“I started with one of Sarah’s photos and then decided I could not stop there. 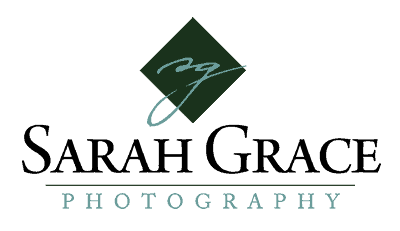 I re-decorated my office with eight photos from Sarah Grace Photography, LLC in various sizes and orientation and I am the envy of many. Her photos make me feel happy, at peace, and calm all while capturing the vibrant colors and beauty in this world. It was a pleasure working with Sarah. The ordering process was very easy and timely.